We continue to upgrade our CSS tests to work with Quixote, our CSS unit testing library. 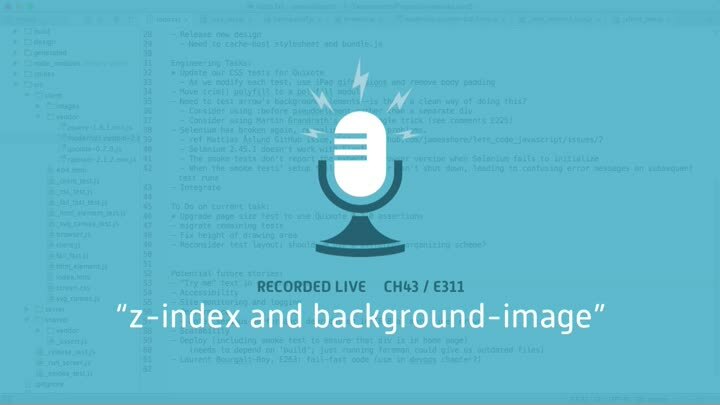 We migrate our z-index test without a problem, then get started on the background-image test we skipped the first time around. That leads us straight into a regex quagmire.